Never worry about out of town guests again. Classy Closets offers you a top of the line SICO Murphy bed in San Diego. When in the up position, the wall-bed helps create space that would otherwise be lost if using a traditional bed. Classy Closets uses state of the art materials to create custom design storage solutions that are individually tailored to fit your home's needs. 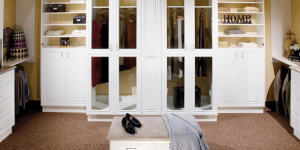 With Classy Closets' expertise on customization, the options for the ultimate organizational space are endless. We offer custom solutions tailored to your needs and lifestyle. 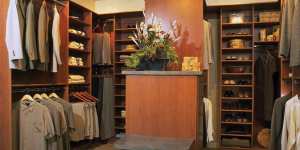 Classy Closets provides a variety of options for San Diego closets to create a style that best fits your needs. Classy Closets provides a variety of options for custom closet doors and shelving to space to create a style that best fits your needs. We believe in delivering higher quality results than other closet design companies and will provide you with a spacious environment with the ability to breathe, all while tripling your storage space. There is great satisfaction and pride in taking care of our homes and building environment for our families, our friends, and ourselves. Classy Closets uses state of the art materials to create custom design storage solutions that are individually tailored to fit your home’s needs. Take a look through all of our options below and begin your journey to a new, efficient and beautiful space today! 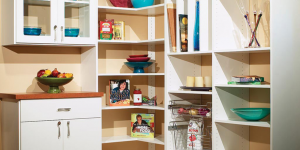 Here at Classy Closets we may specialize in closet design, but we offer all types of storage solutions. Why let clutter overrun the rooms in your house and your life? Turn your closet into a Classy Closet! 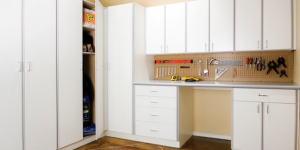 For more information about our custom closet systems or other home organization solutions, contact us. We will contact you to discuss your needs and confirm a time that is convenient for you to have a custom closet design professional meet with you for a FREE, in-home custom closet estimate. We can double or even triple your space!